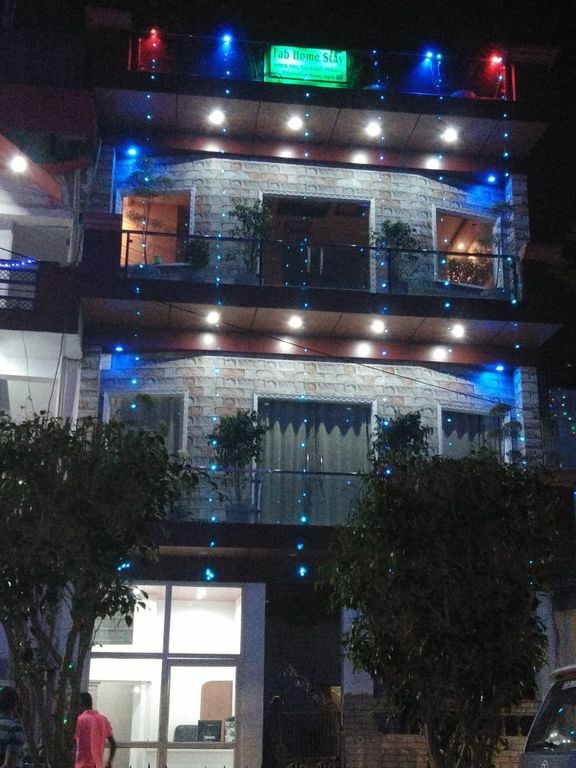 We welcome you warmly and introduce Fab Home Stay, an elegant & luxurious budget home stay having 6 well furnished rooms in Agra. We are situated at the vantage location approx. one & half kilometer away from The Taj Mahal Eastern Gate. Our Home Stay is registered with U.P. Govt. Tourism Department. The house is offering a view of beautiful greenery from the window of its Suite Room. We provide comfortable rooms with attached bathrooms & showers, flat-screen TV with all major satellite channels, 24hours hot water supply, and free wifi internet service throughout the property. Our all bedrooms have a large king size bed which accommodates two people very comfortably. We have a nice roof top restaurant. The place is extremely clean to ensure your hygiene. We make sure to our every guest for the best hospitality and make them feel the homely atmosphere during their stay in our home stay. We believe that your experience here will really be amazing & enjoyable. It is only 10 minutes drive away from the spa, saloon, gym, and major shopping complexes etc. Other facilities can also be availed here like: Meals in the restaurant, pick up & drop, guide service, and car service etc. Free private parking space is available on site. Kids below 6 years of age are not charged in our Home Stay. I have been working in tourist industry from last 14 years. You will get very familiar atmosphere here.